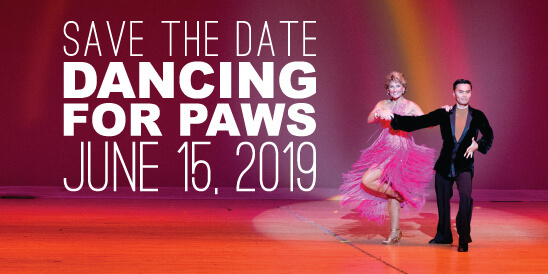 Dancing for Paws is returning to Chrysler Hall on June 15th, 2019, and we want you to join us! 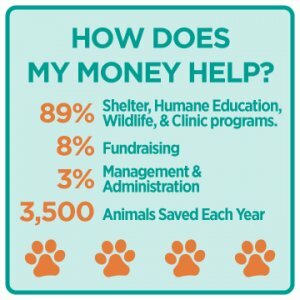 The Virginia Beach SPCA is actively looking for contestants of all experience levels to be our “dancing stars.” If you’ve ever thought about participating in a “Dancing with the Stars” type of event or just enjoy stepping out of your comfort zone, then we think you would be a fantastic fit! 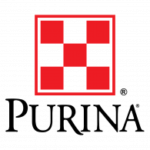 All fundraising money goes directly to helping Virginia Beach SPCA shelter animals. Click here to sponsor a dance contestant and help them meet their fundraising goal. If you are interested in being one of our dancing stars and raising money for a great cause, watch the video below to hear from our past dancers about their experience. We are still recruiting dancers, please email us if you are interested! Contact Emily at events@vbspca.com to learn more! Bebe Edmonds – Dermatologist, Tidewater Skincare and Pathology, P.C. Jason Miyares – Delegate in the Virginia Assembly and Lawyer, Hanger & Associates, P.C. 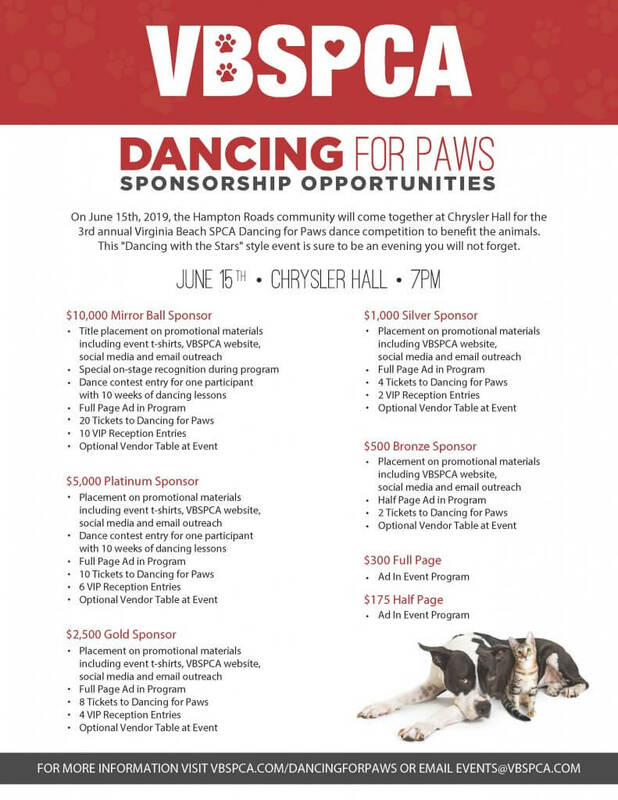 Complete the form below to submit payment for your VBSPCA Dancing for Paws sponsorship.